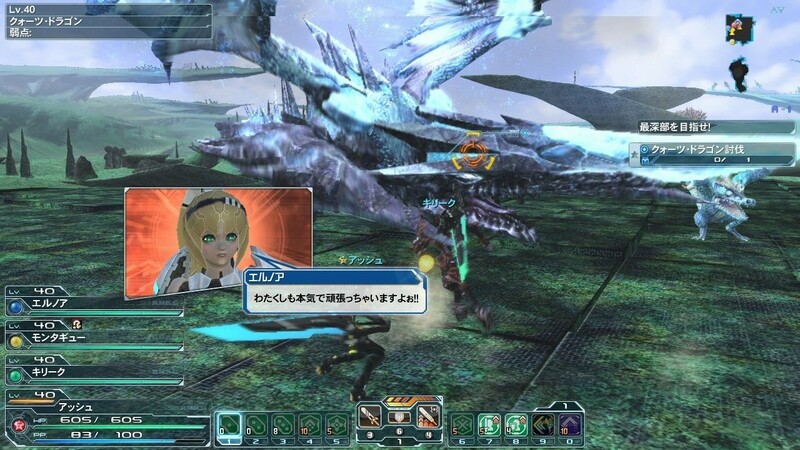 A recent job posting shows that Sega may be using the power of Relic to make their jobs easier. 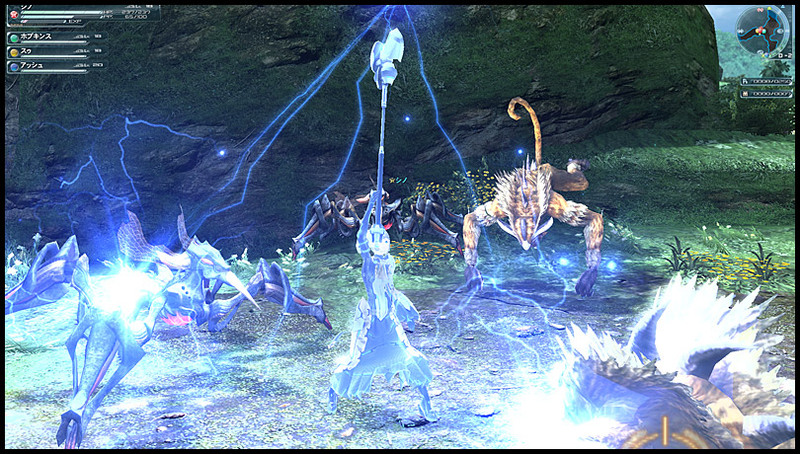 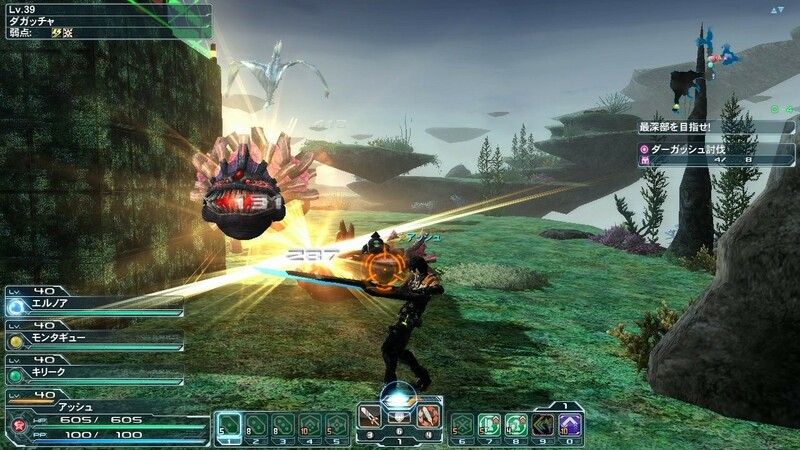 Check out the portable MMO in action. 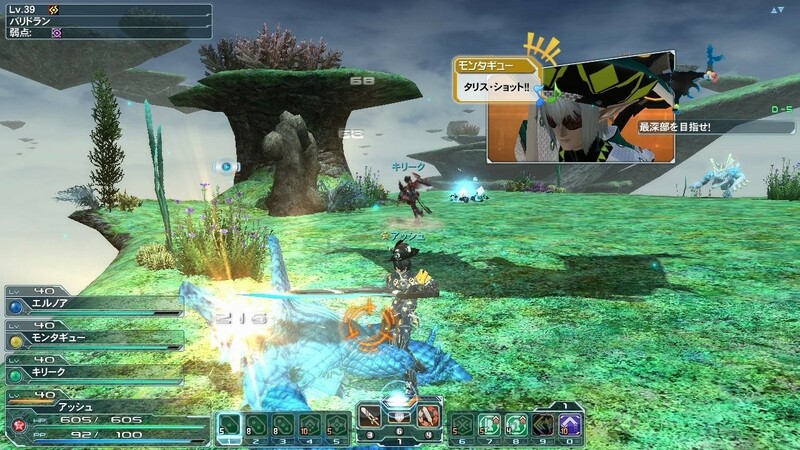 Free and premium versions coming to Japan in February. 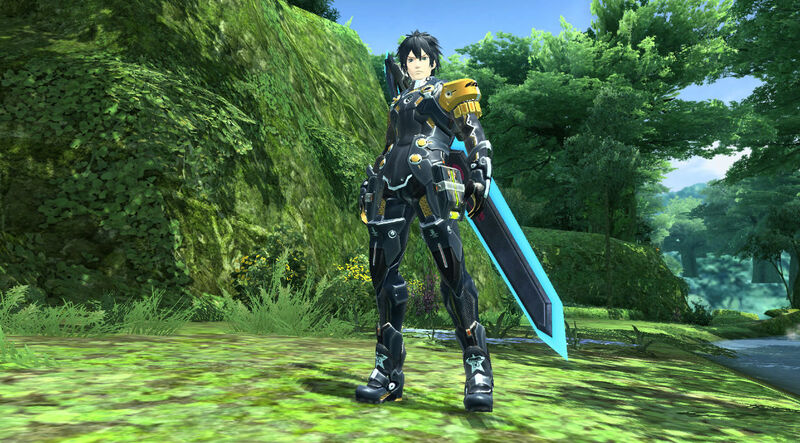 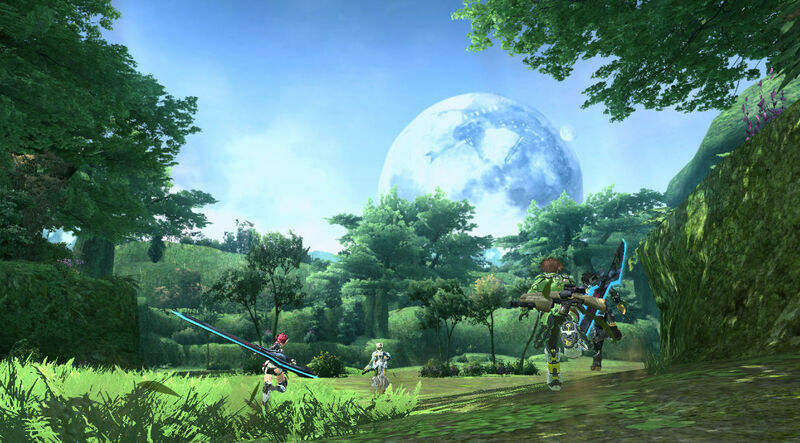 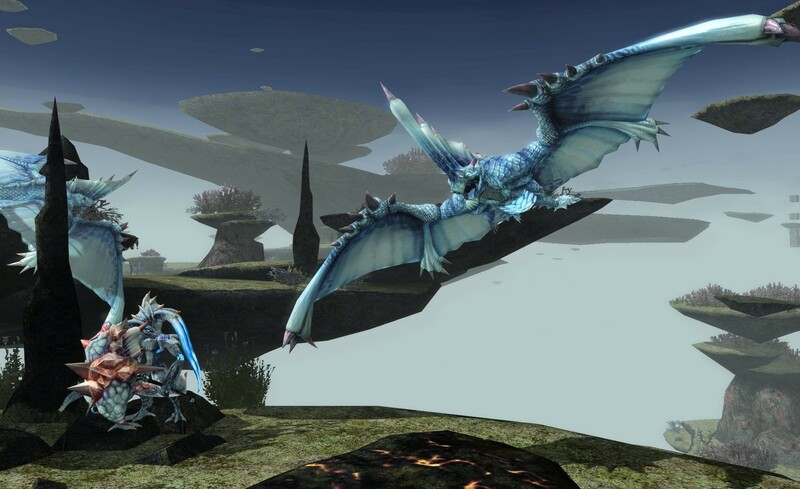 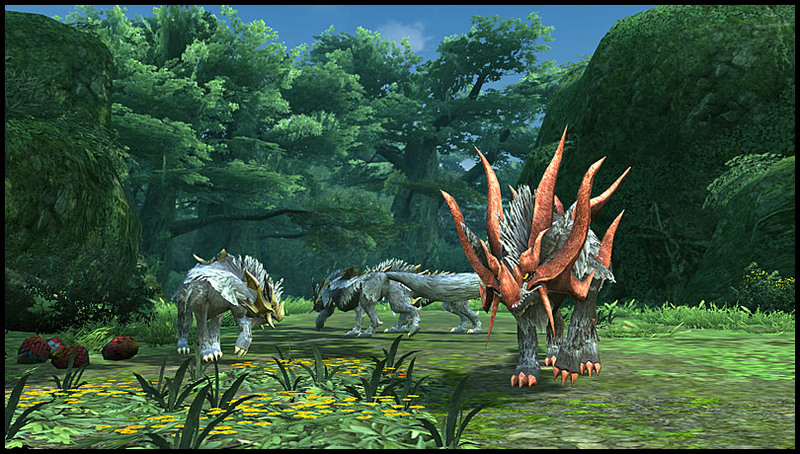 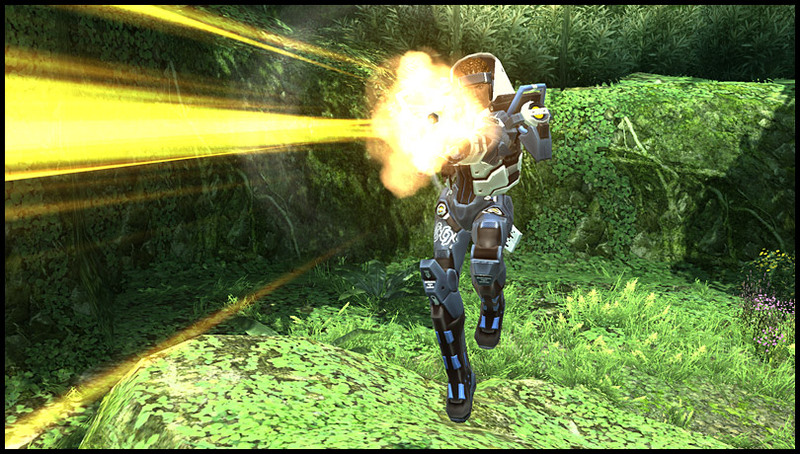 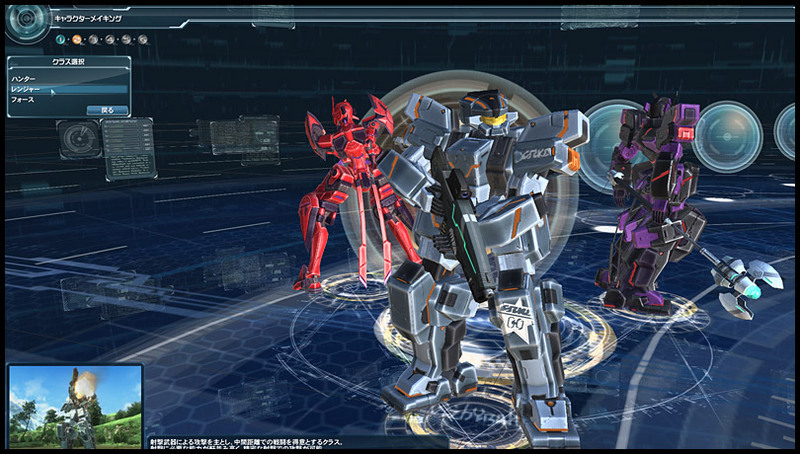 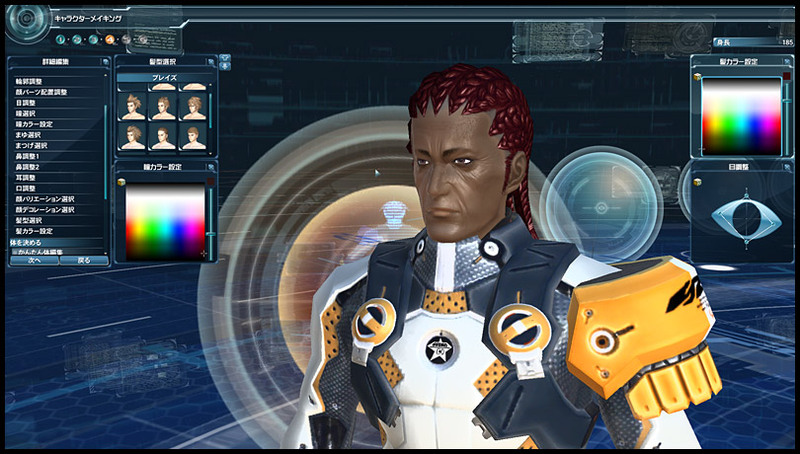 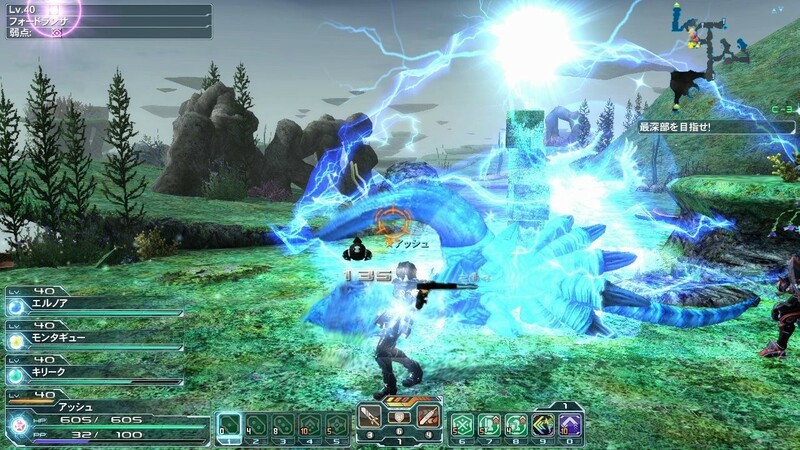 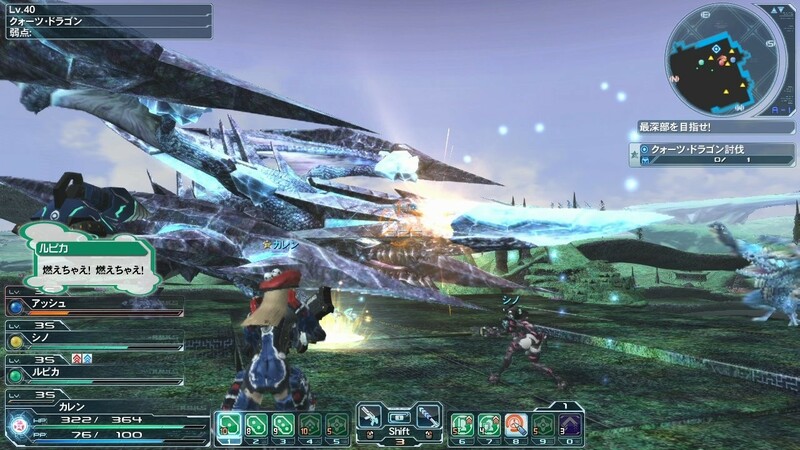 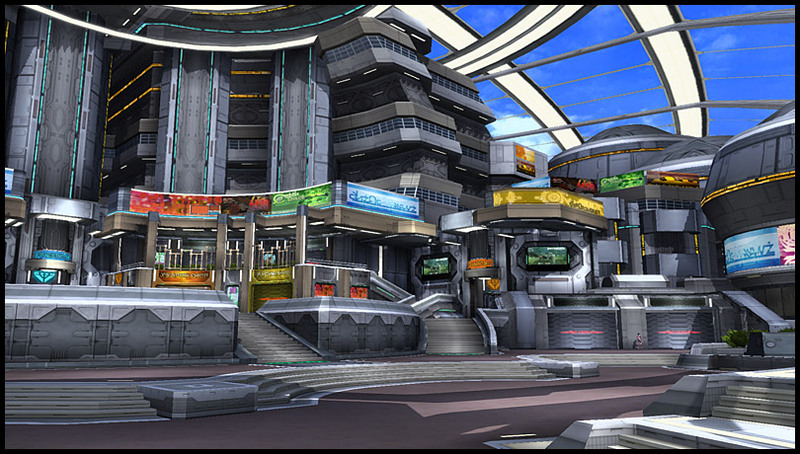 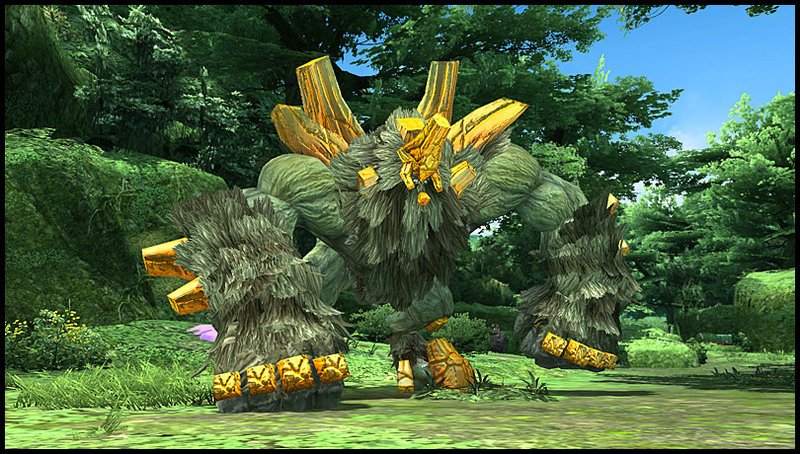 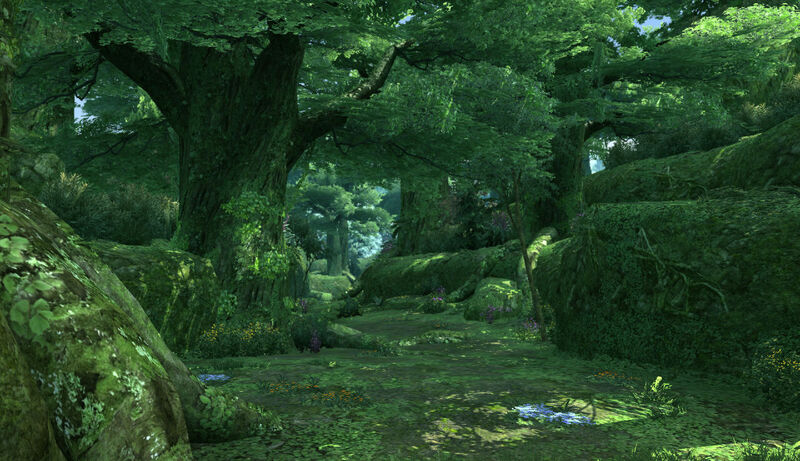 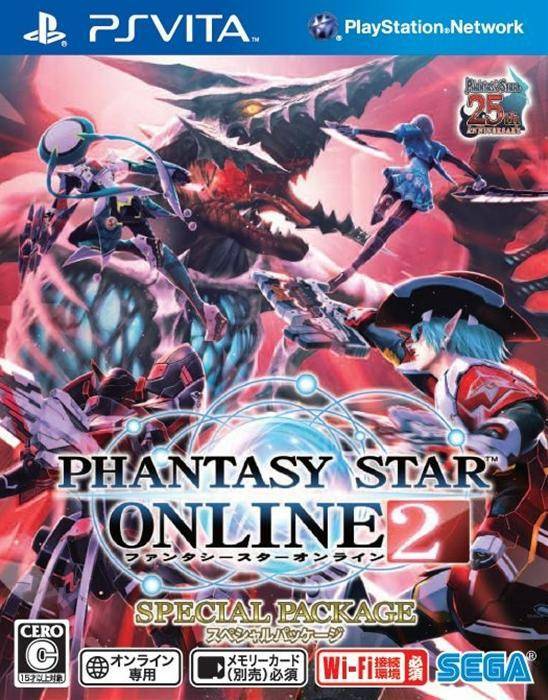 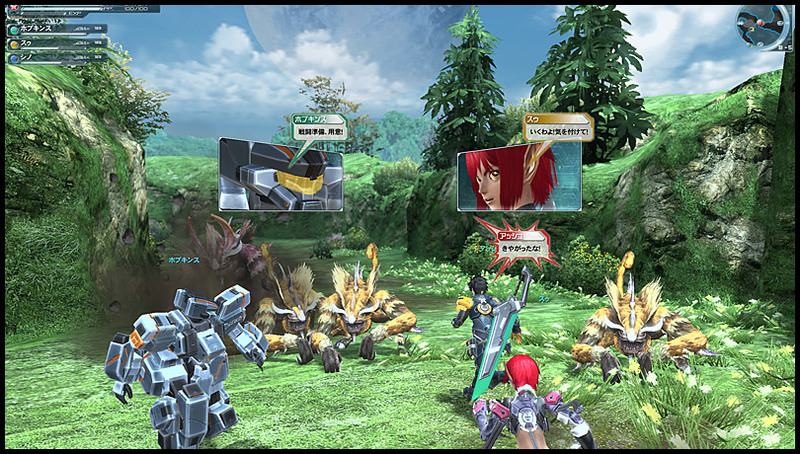 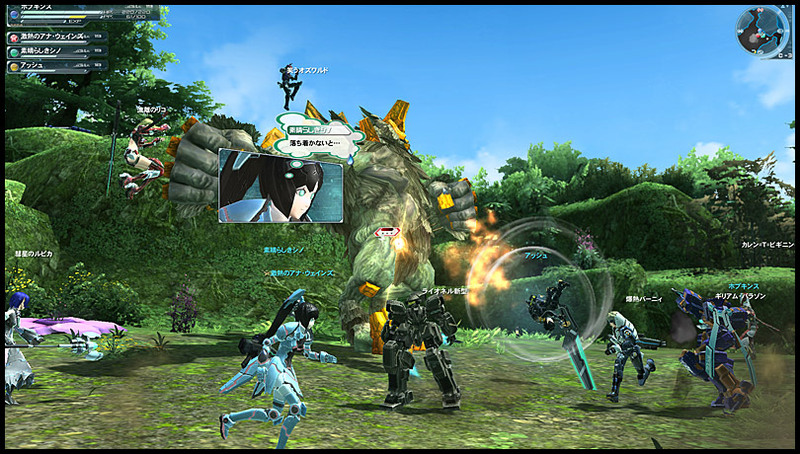 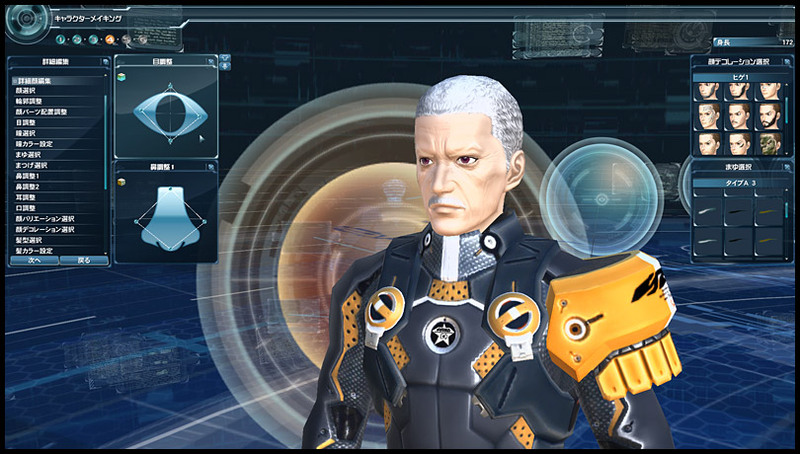 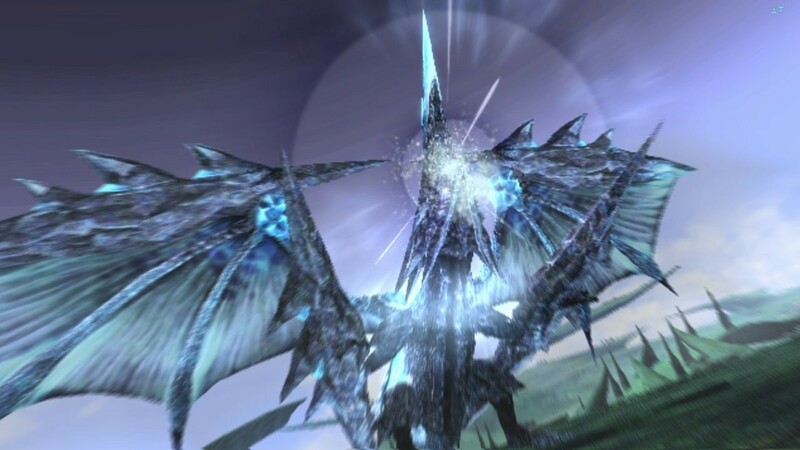 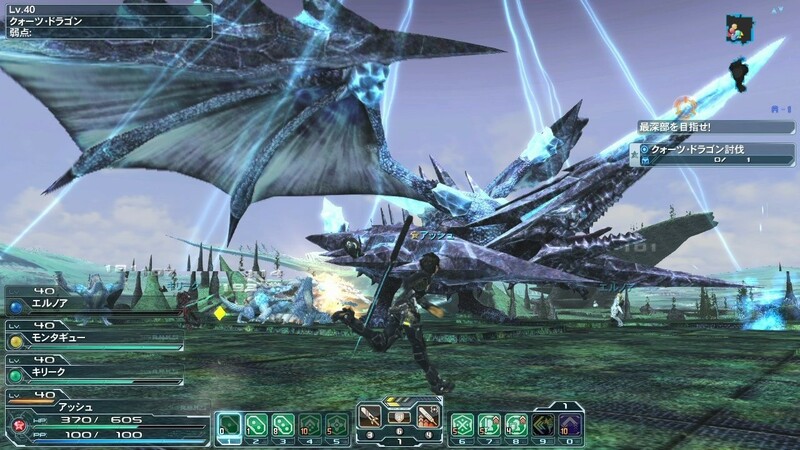 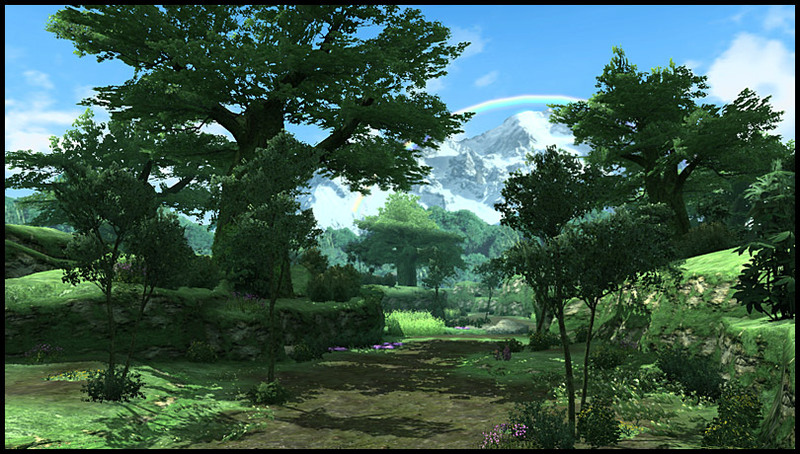 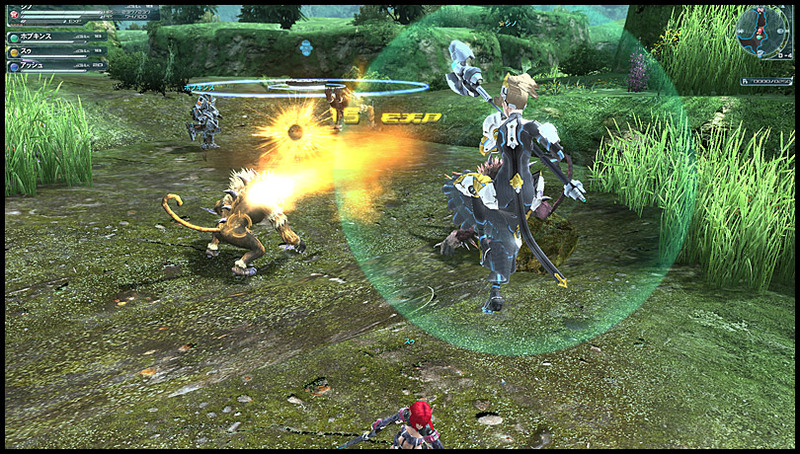 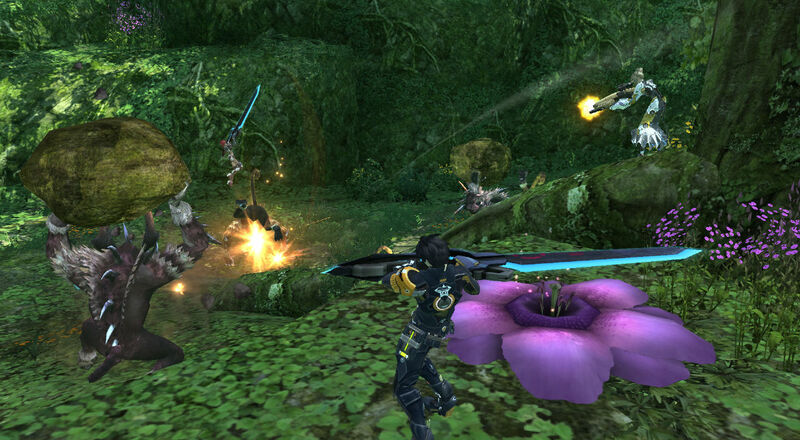 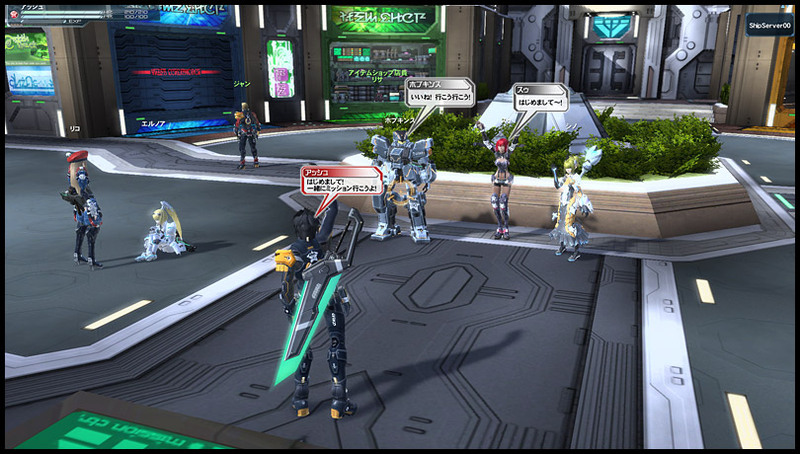 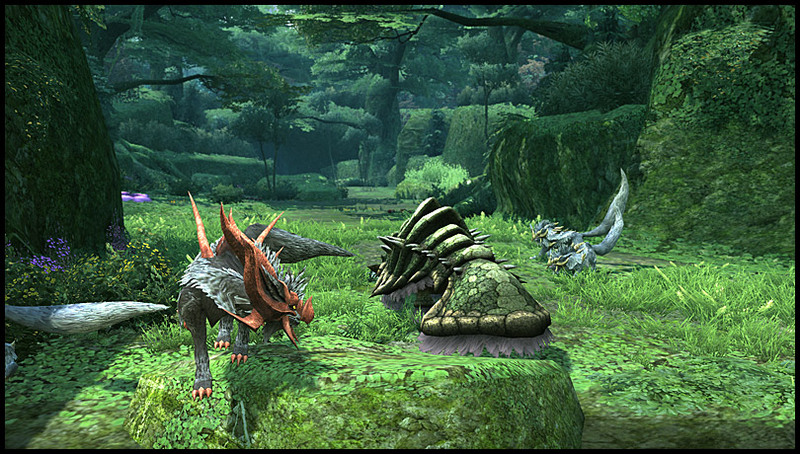 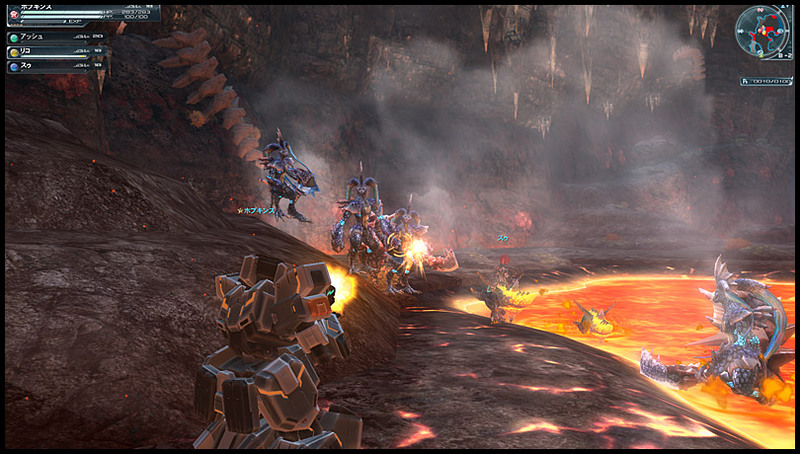 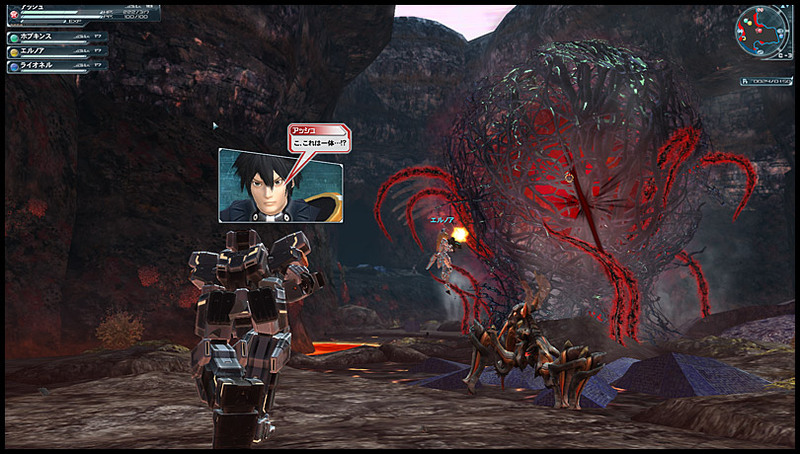 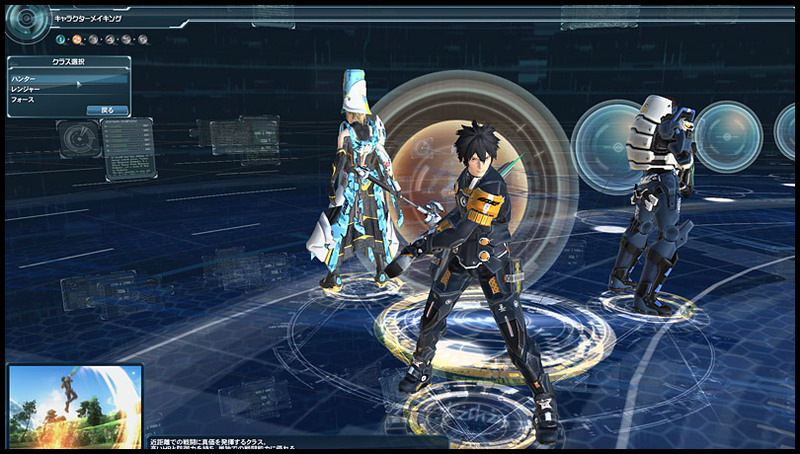 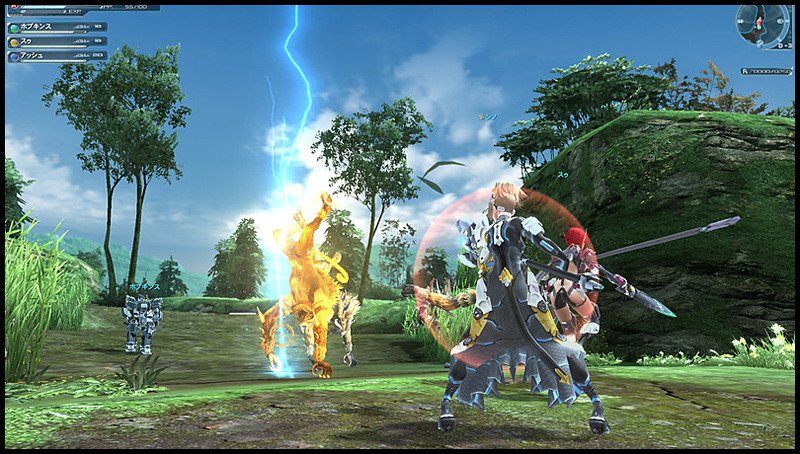 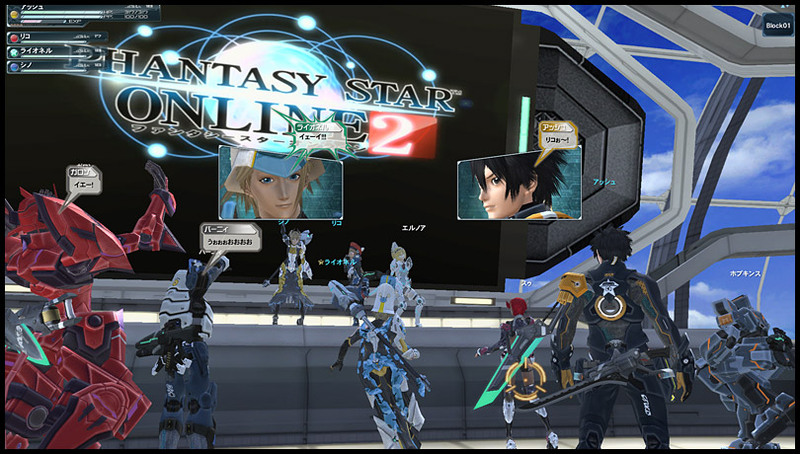 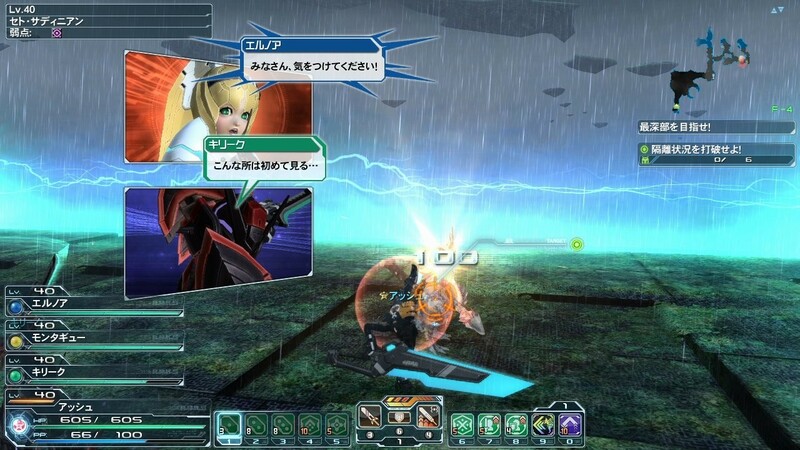 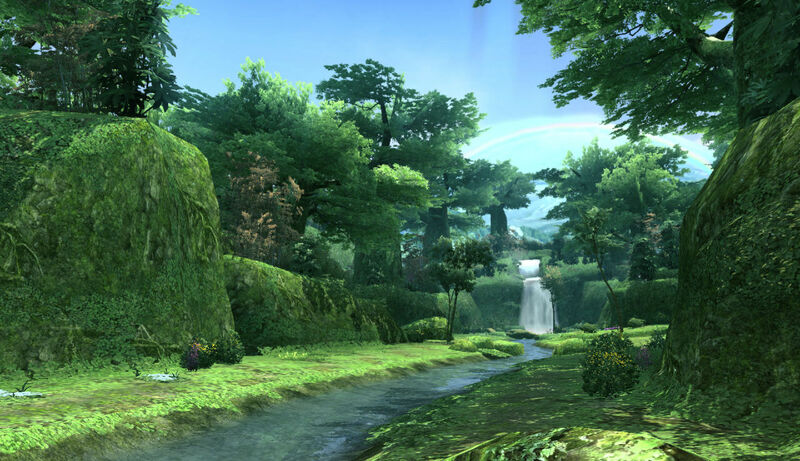 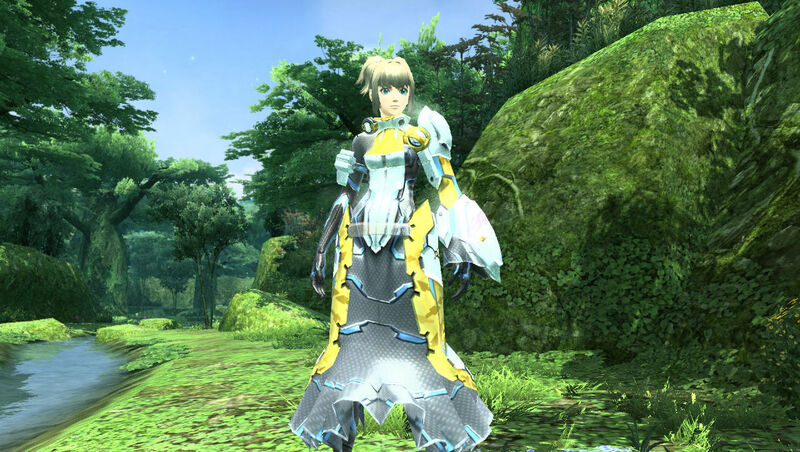 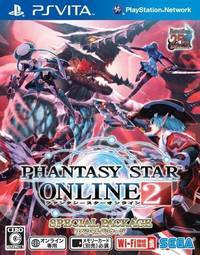 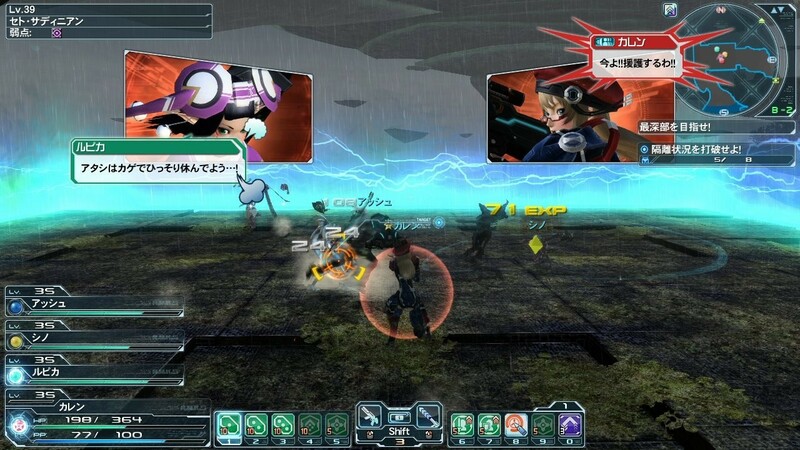 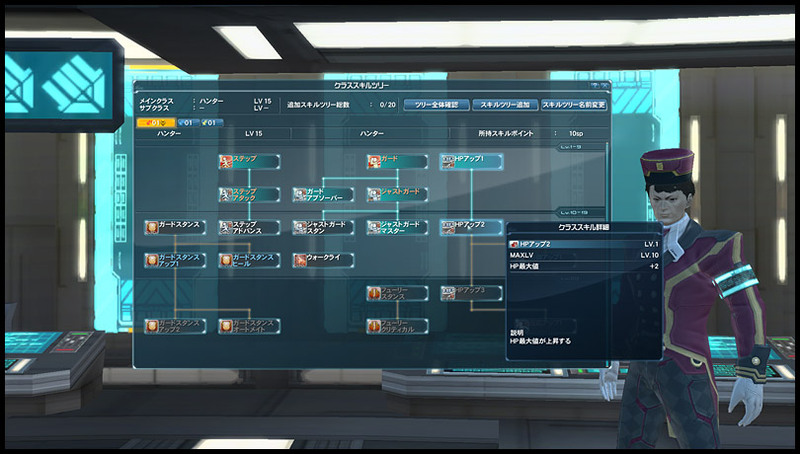 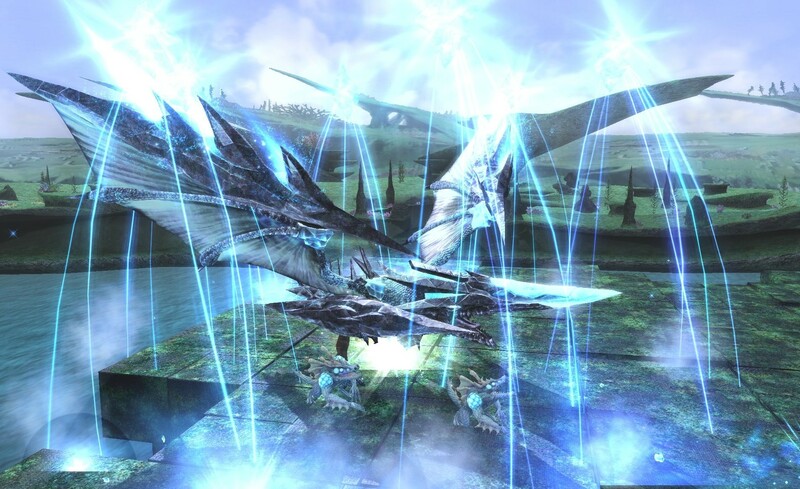 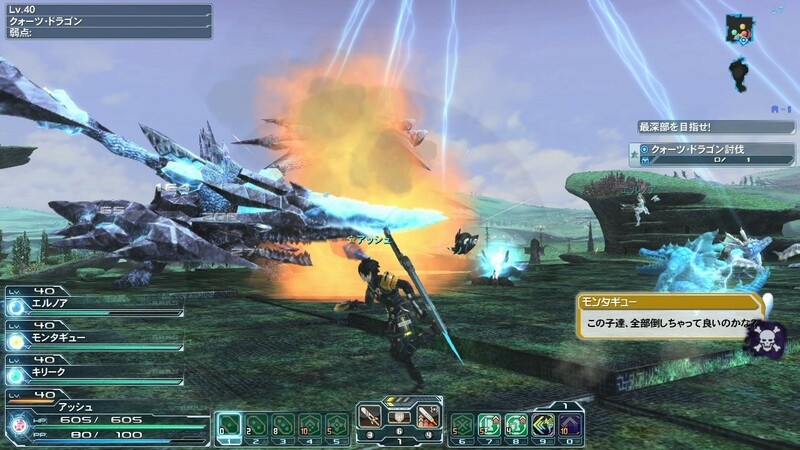 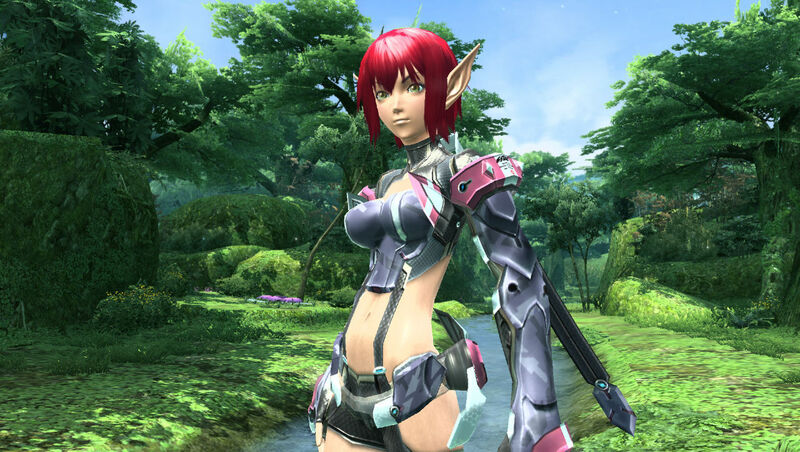 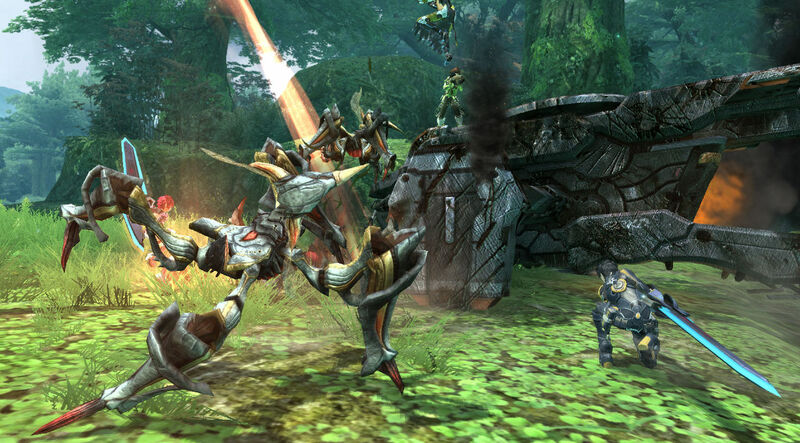 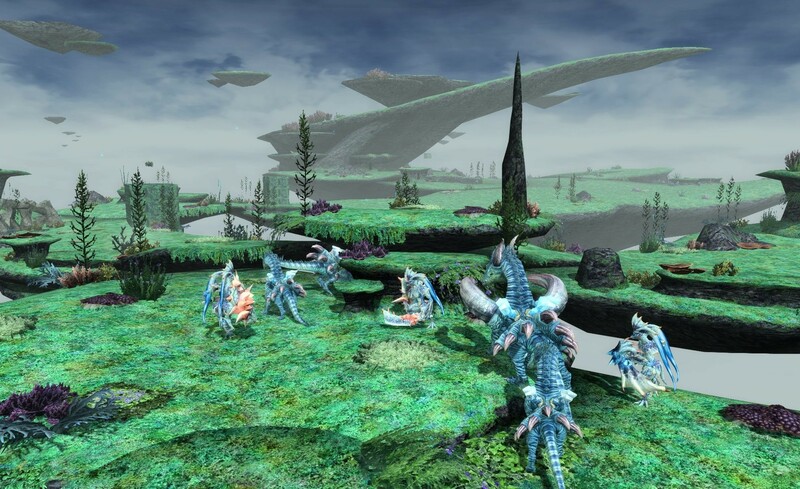 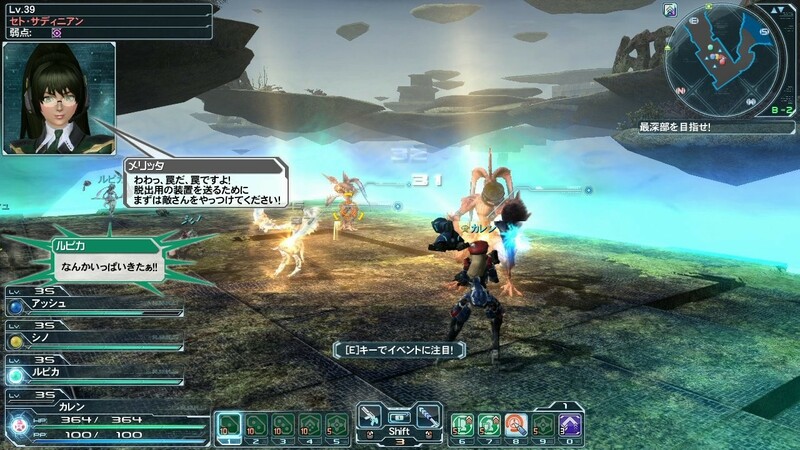 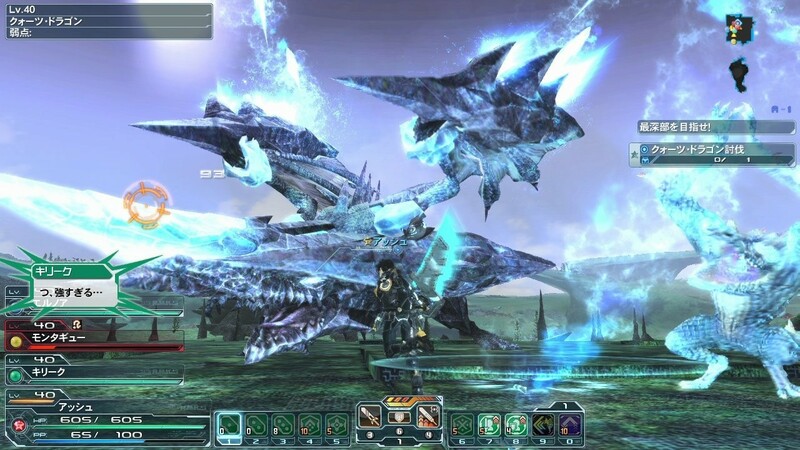 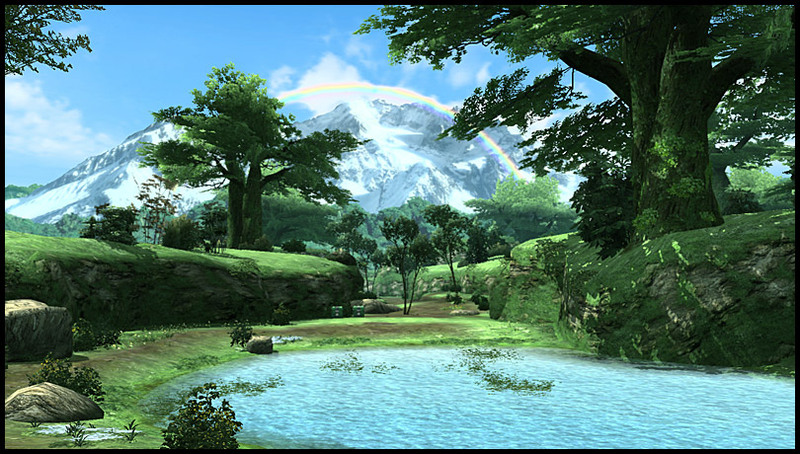 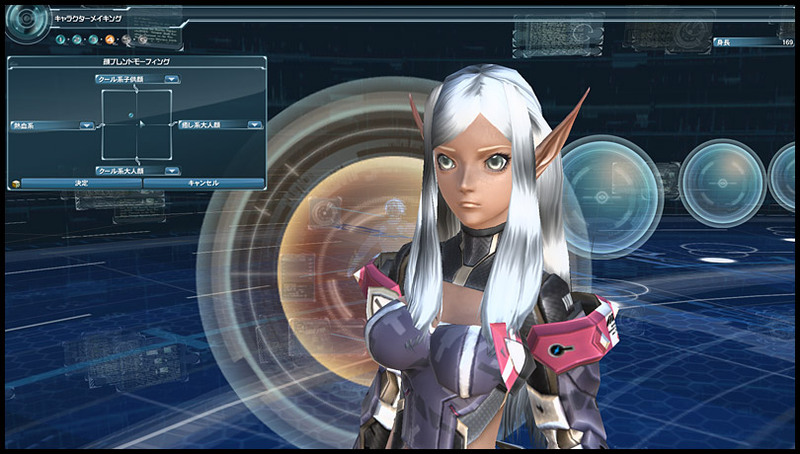 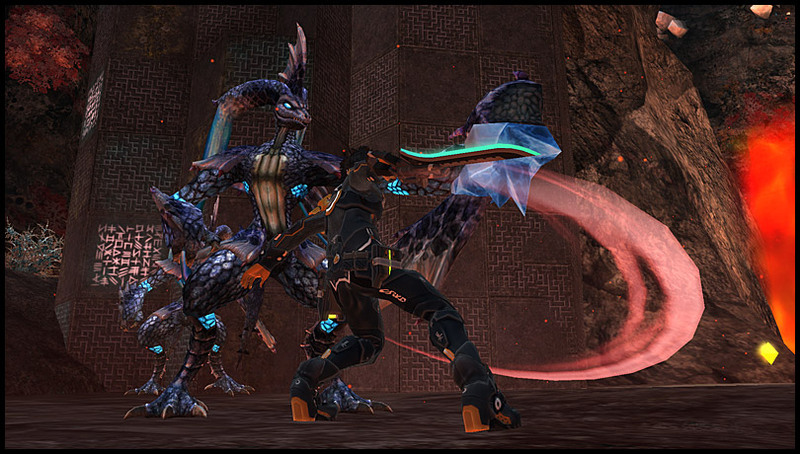 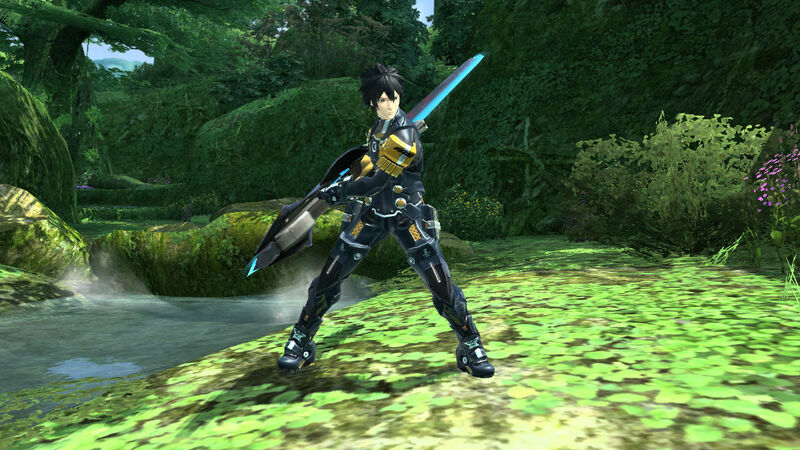 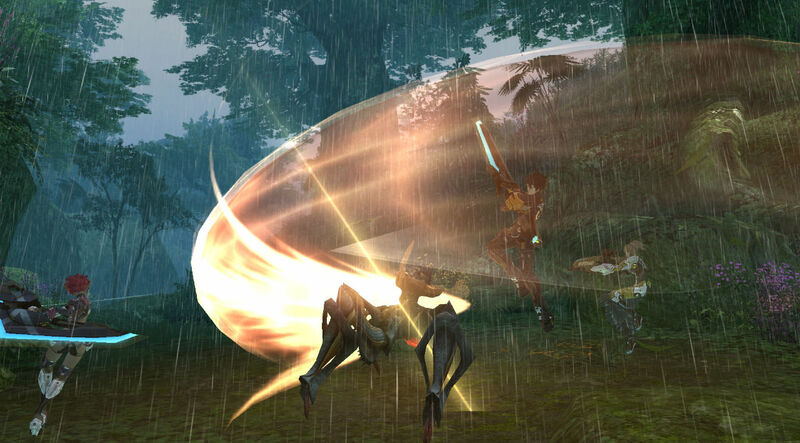 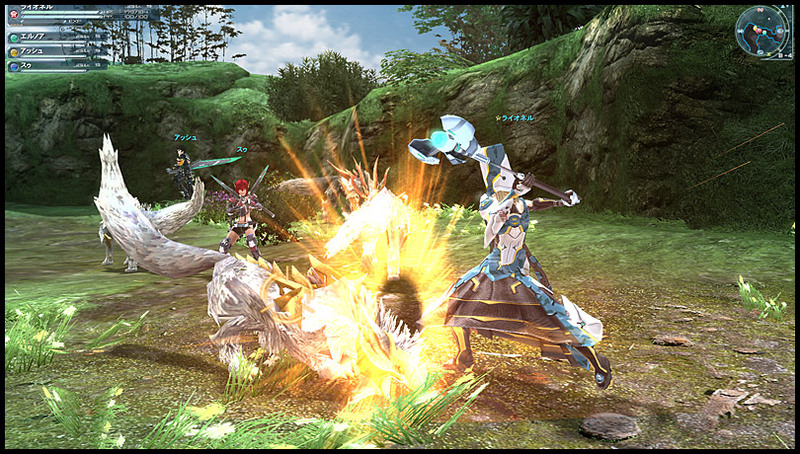 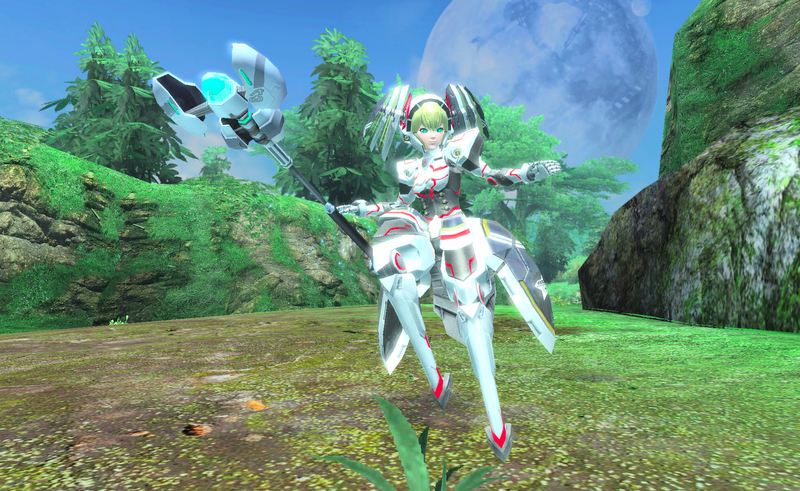 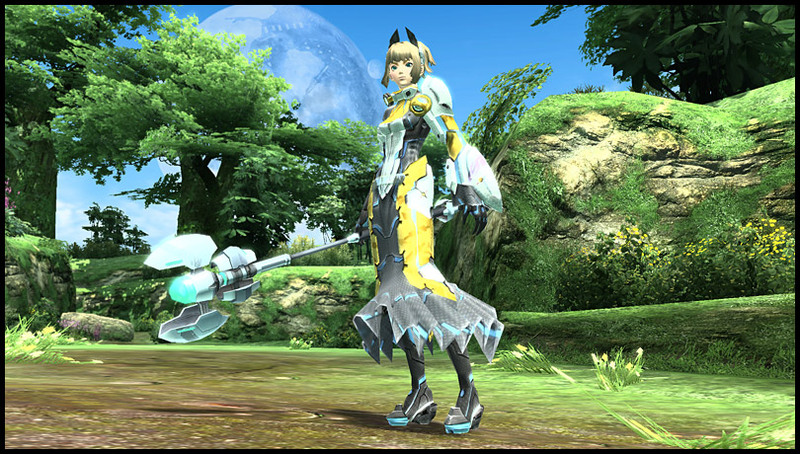 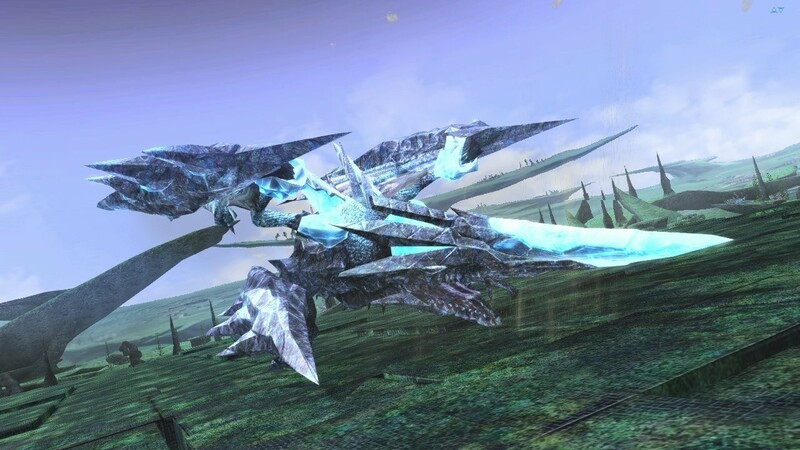 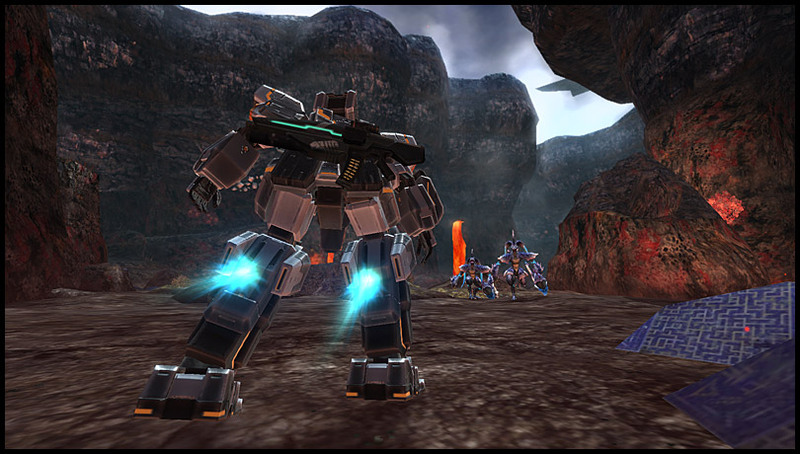 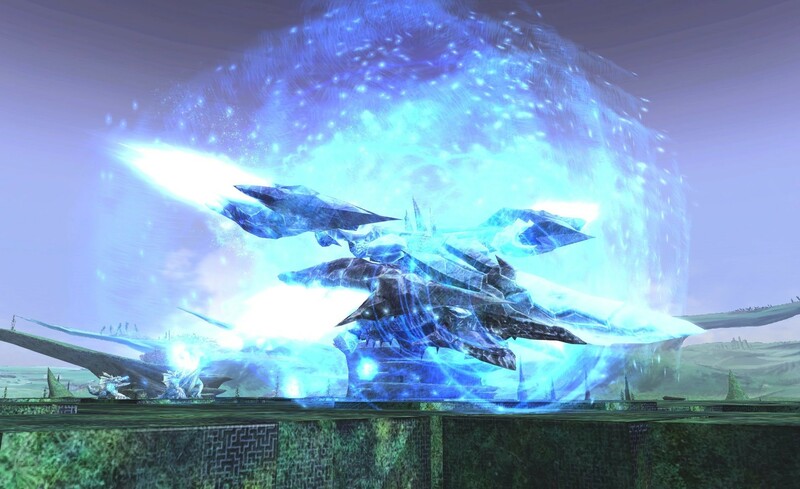 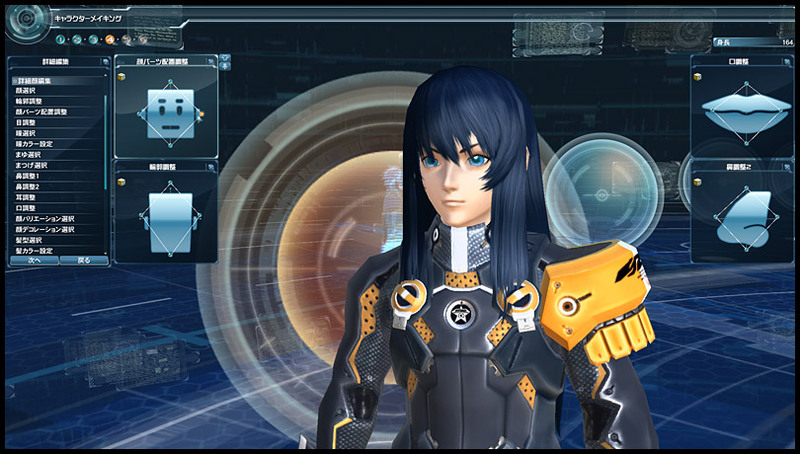 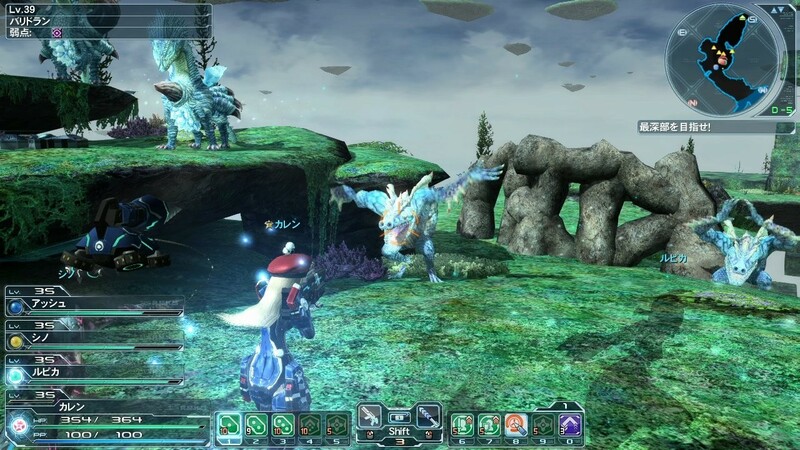 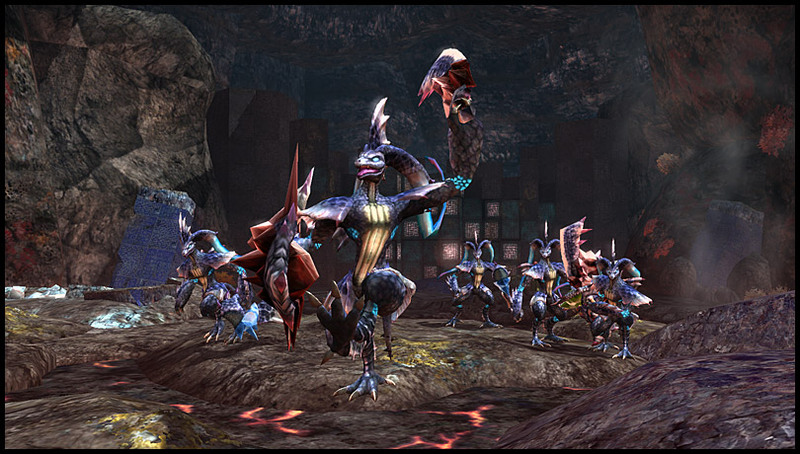 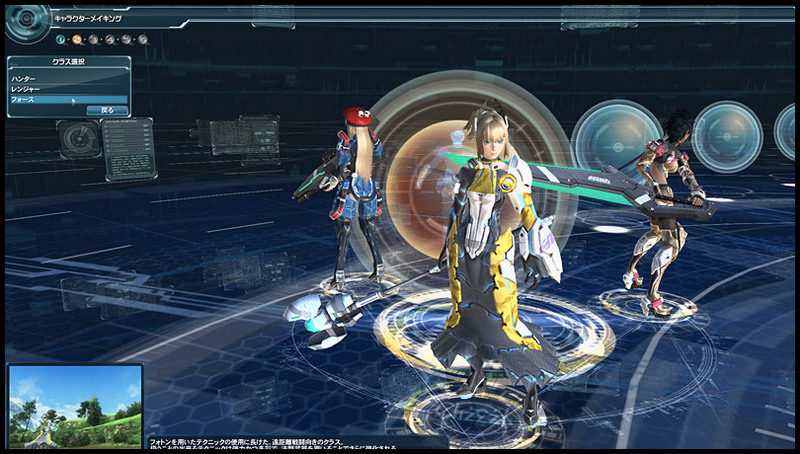 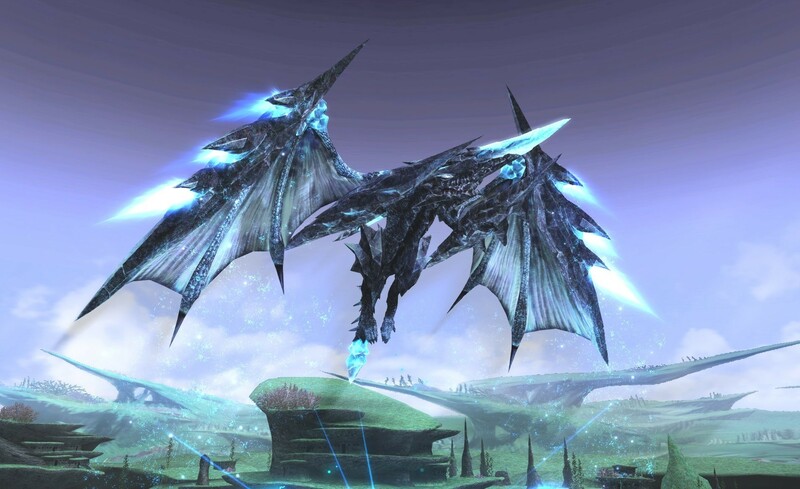 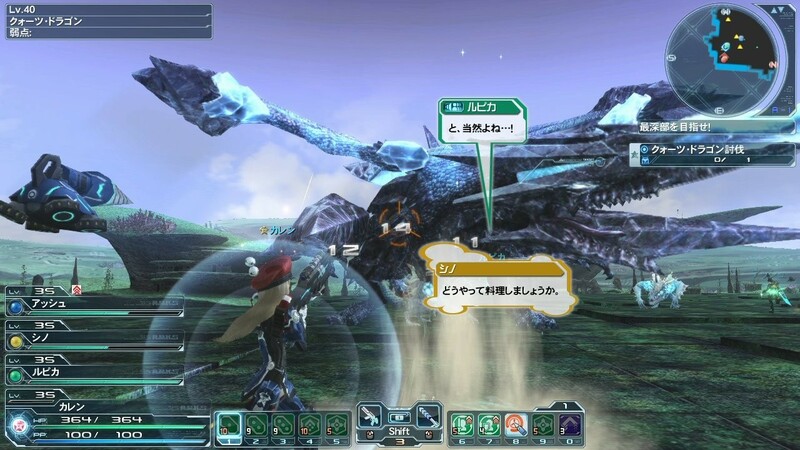 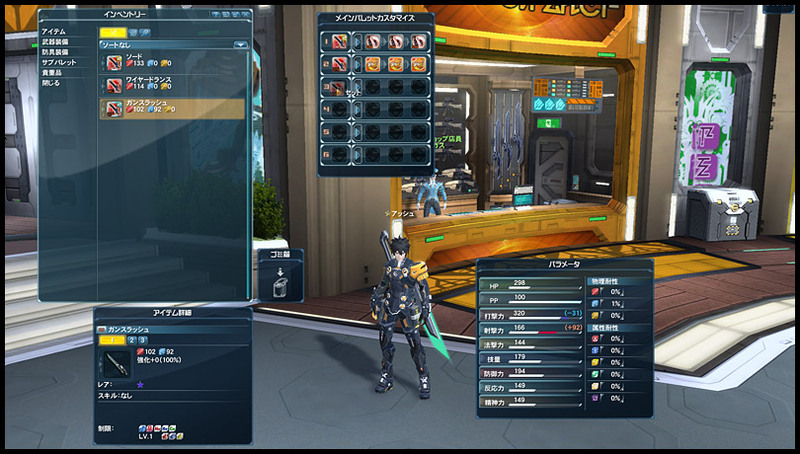 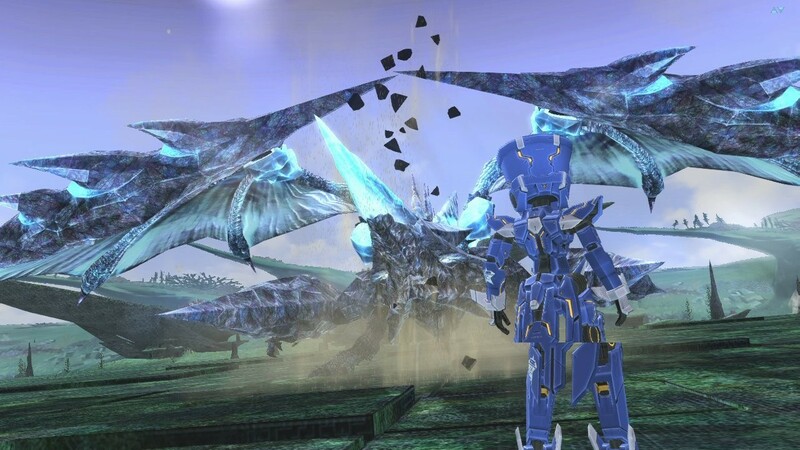 After its success on the PC, it seems PSO2 will head to the Vita! 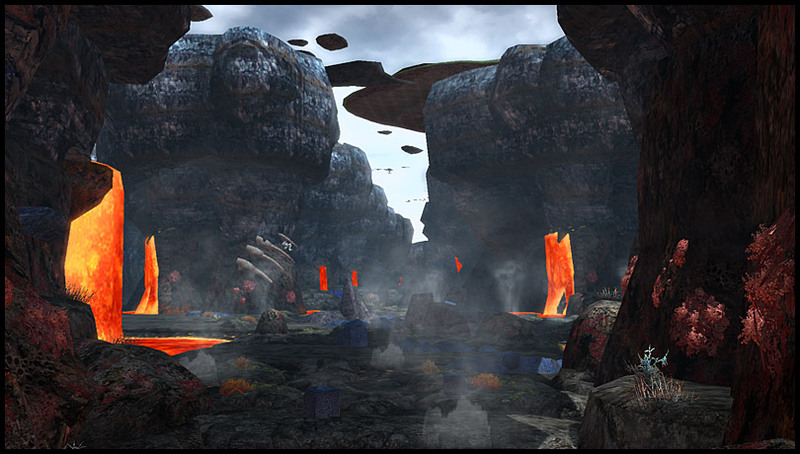 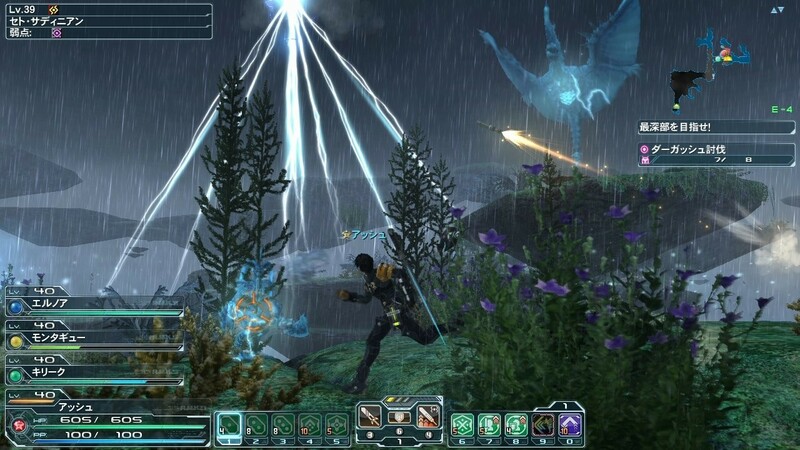 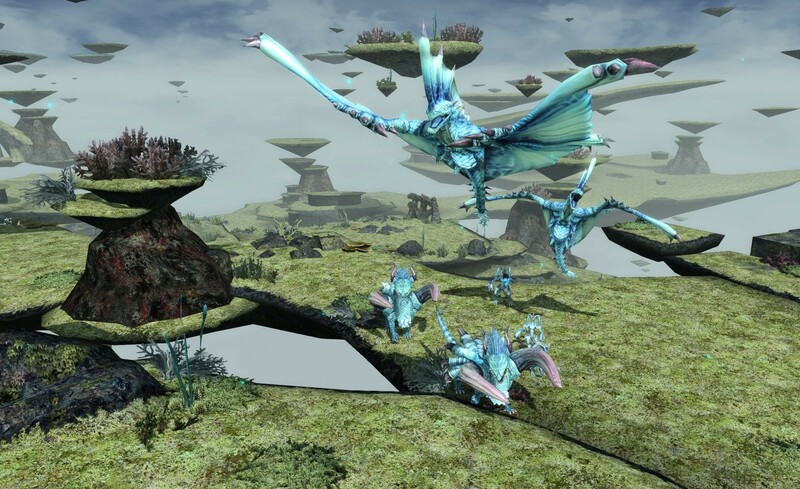 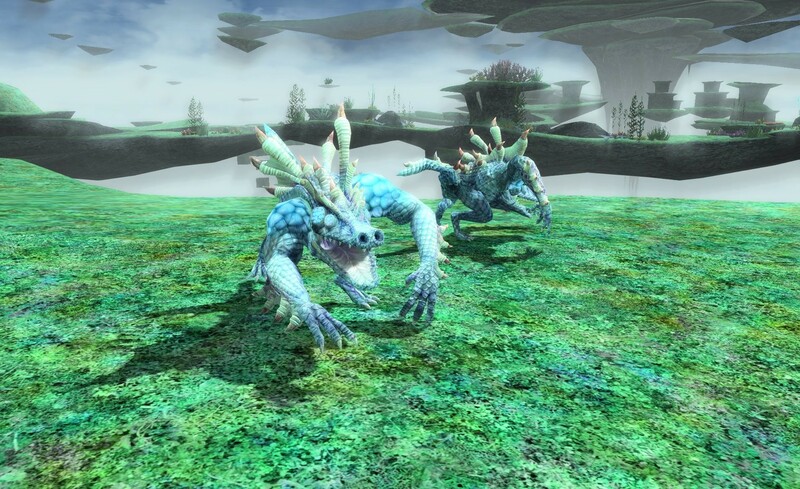 Revel in the beauty that is in this sci-fi fantasy MMO. 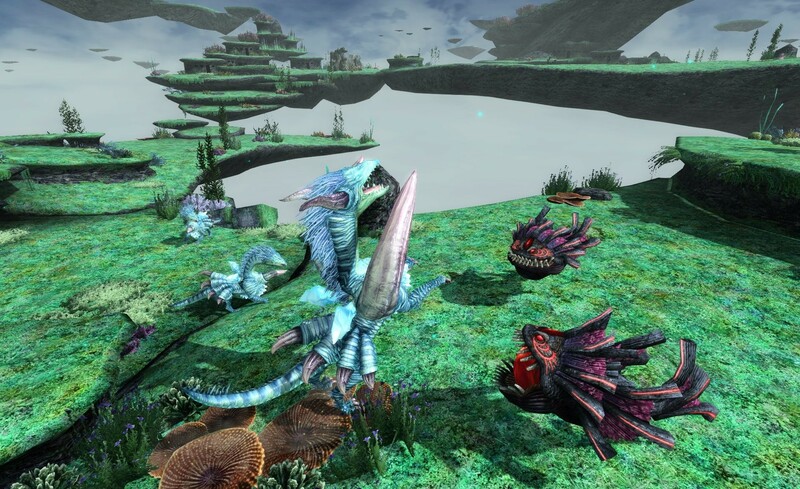 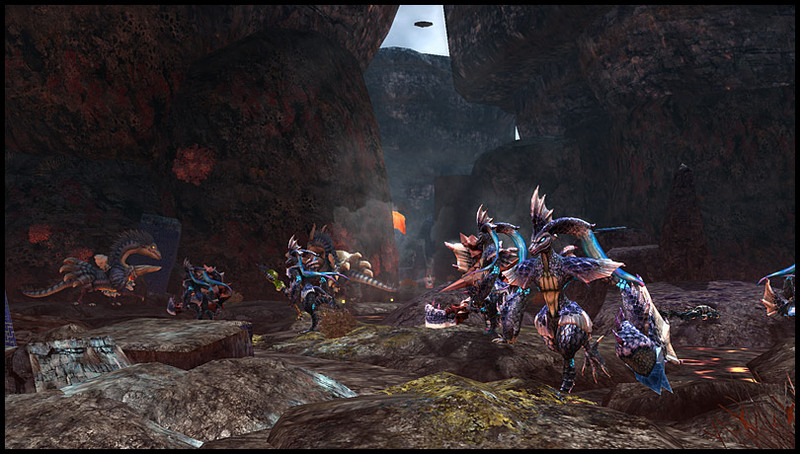 Sega's new MMO is proving successful less than a month after launch. 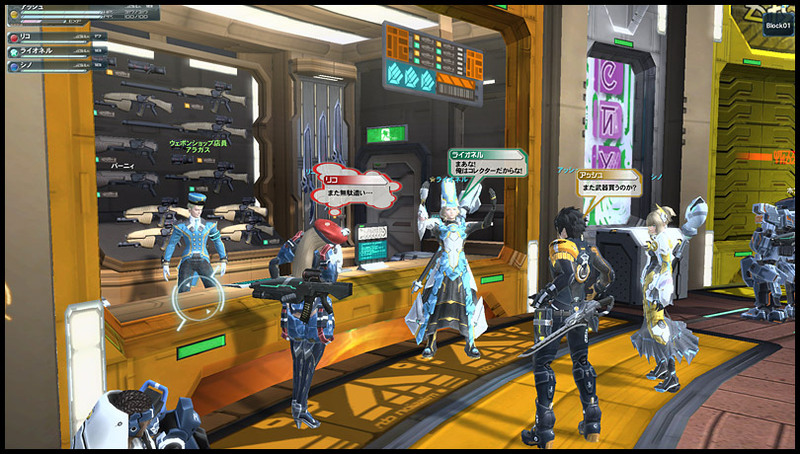 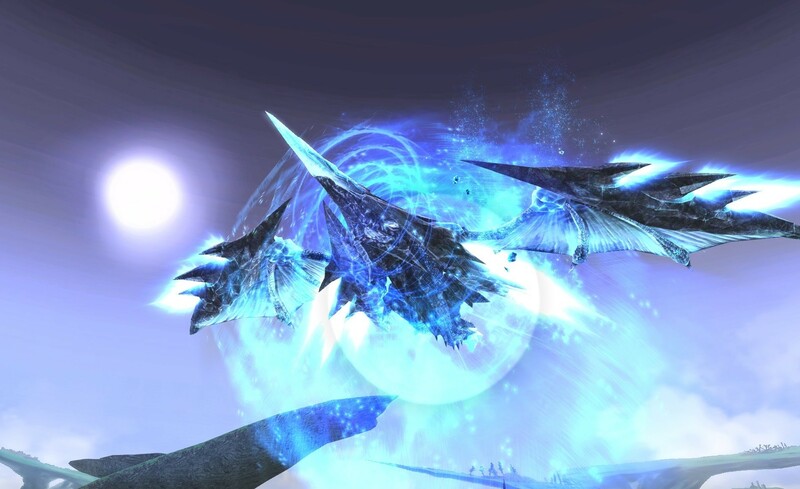 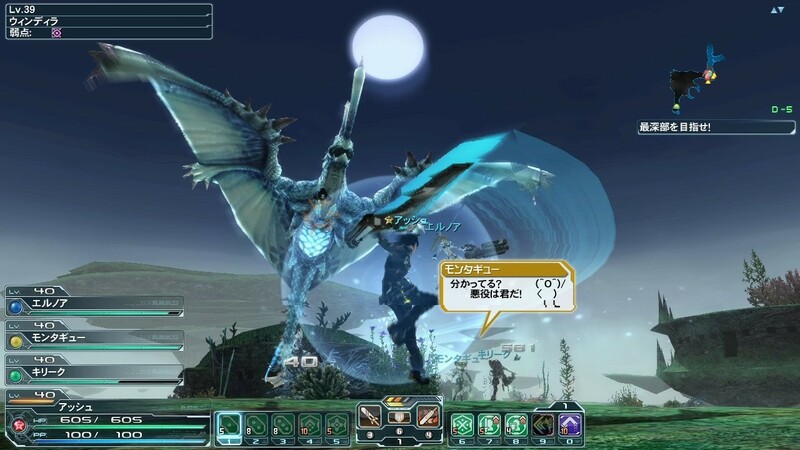 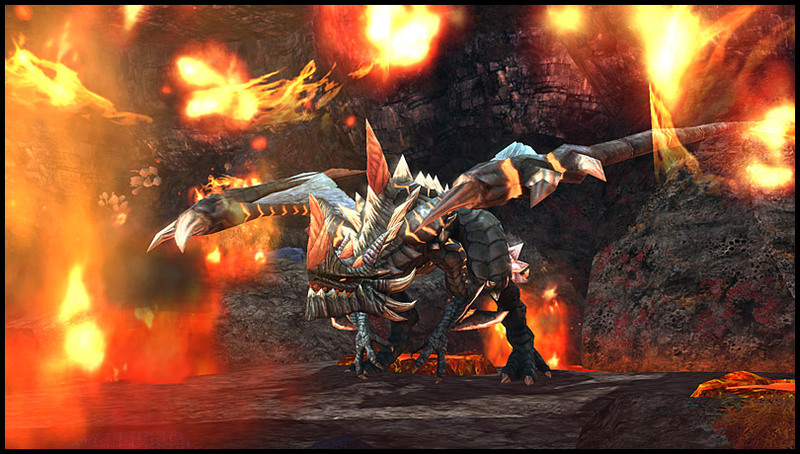 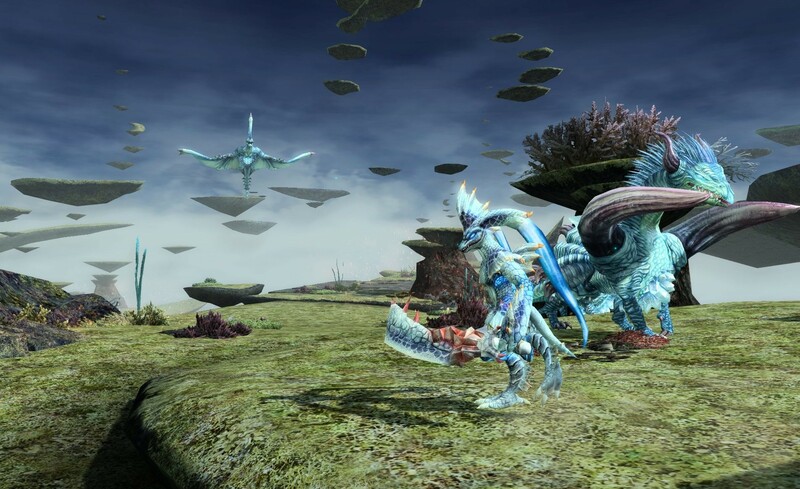 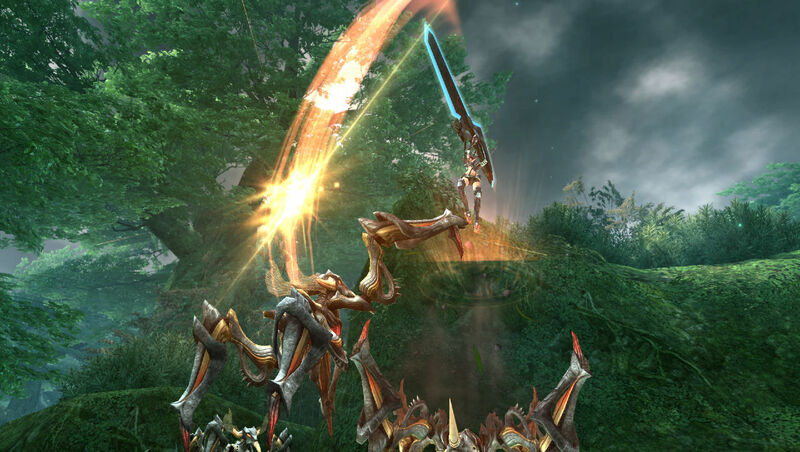 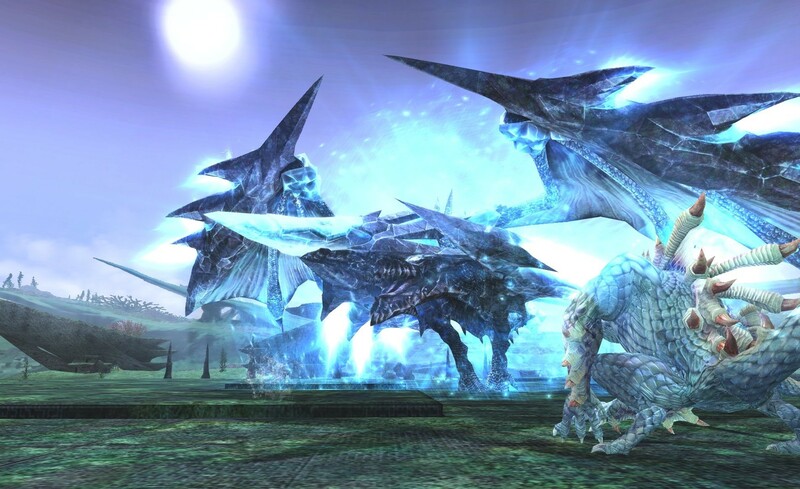 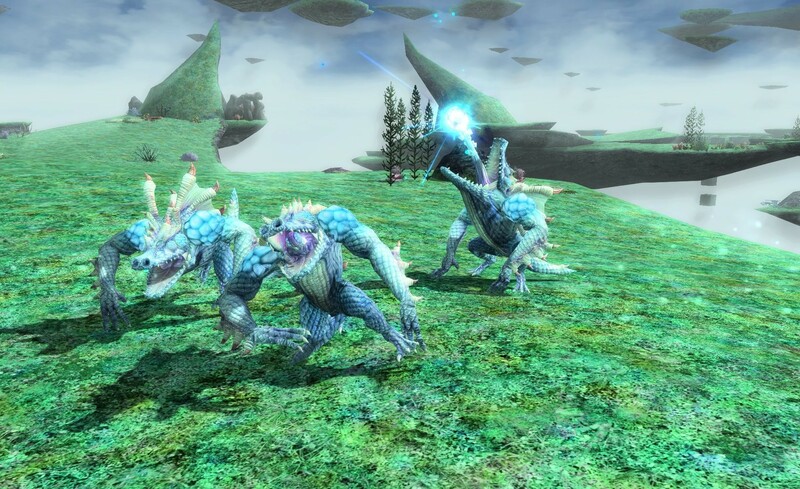 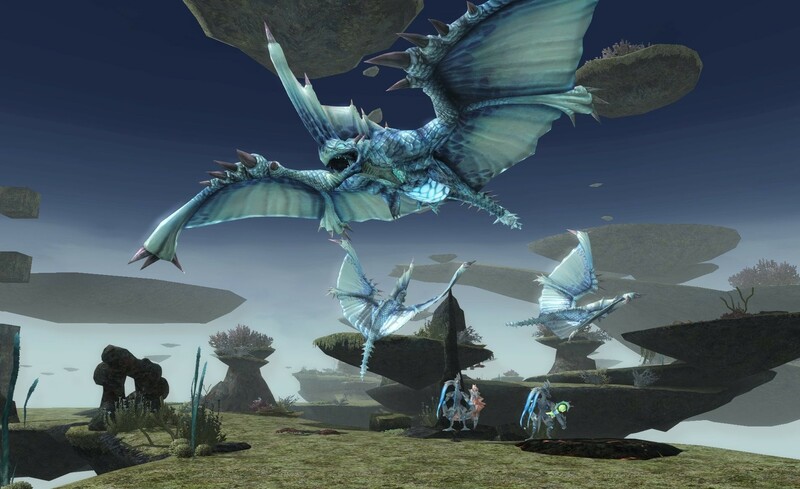 Sega to bring MMO to US and Europe next year. 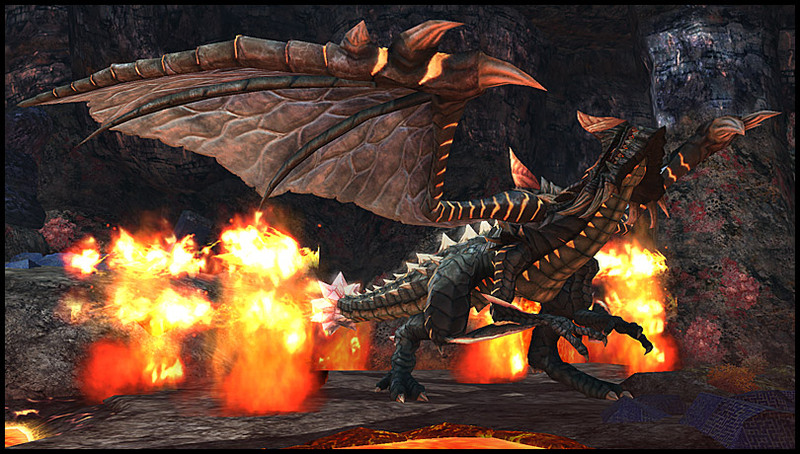 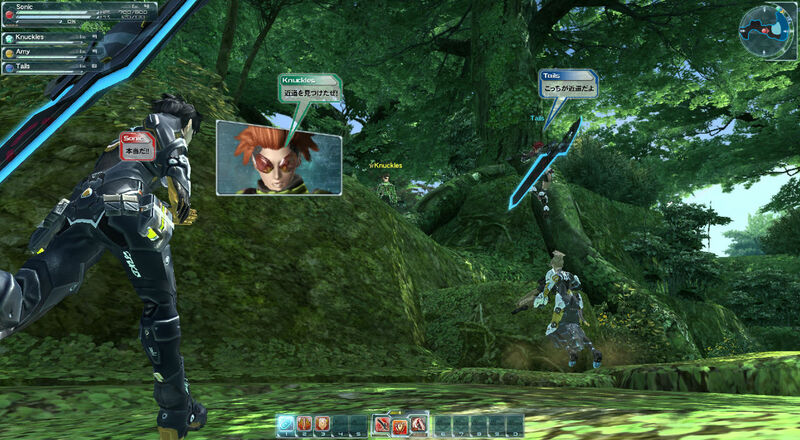 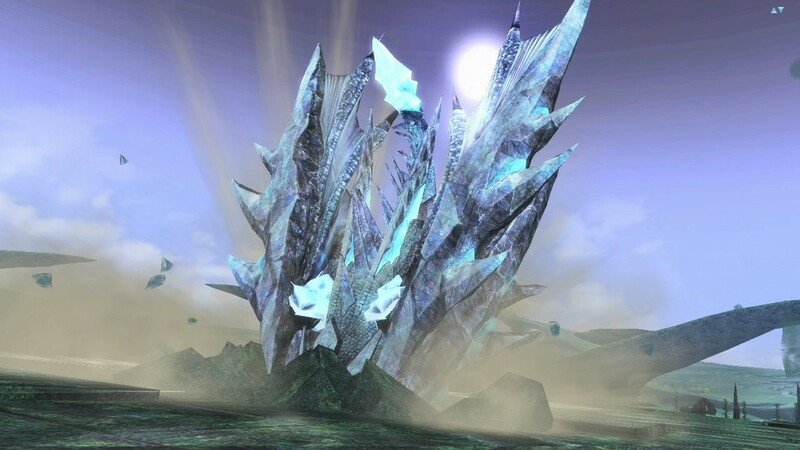 Screens and video of Sega's online RPG return. 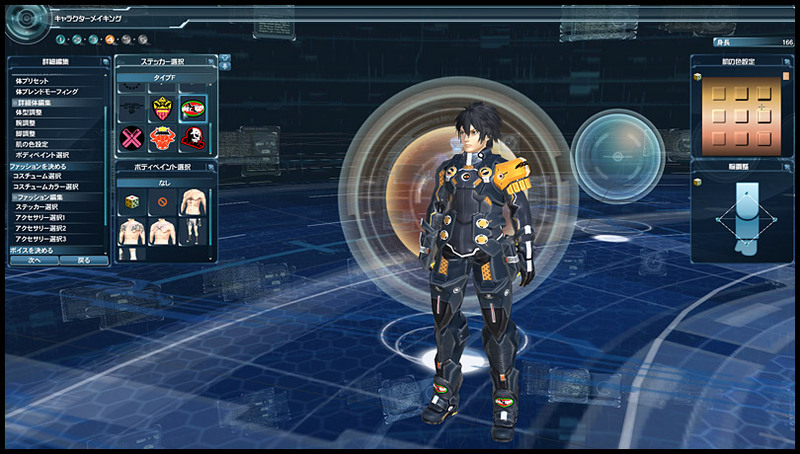 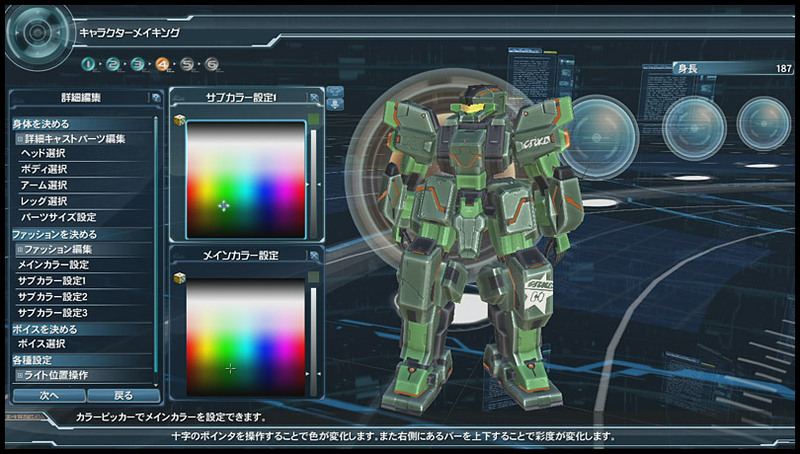 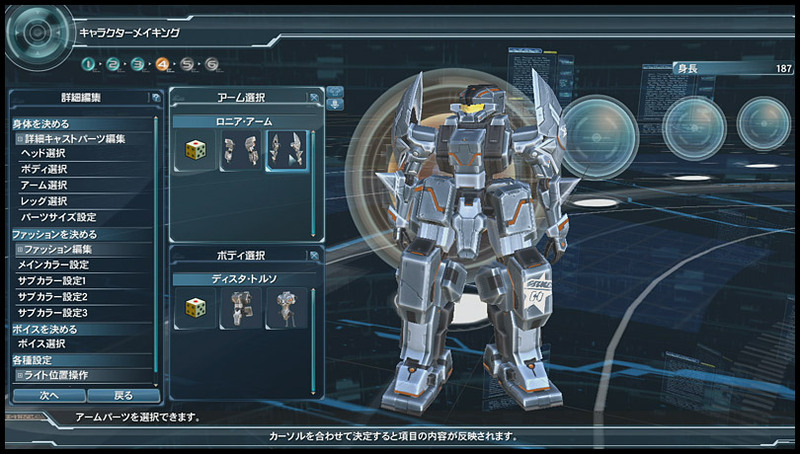 Aside from screenshots and videos, we also have for you details about the game's features. 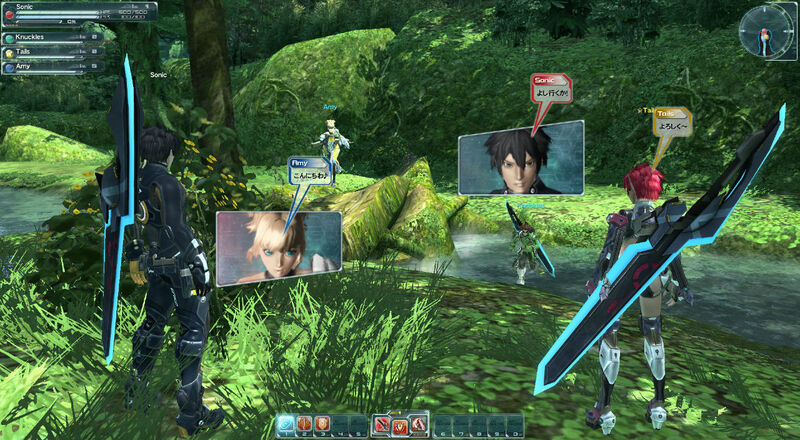 We have story information, screenshots, and a gameplay trailer to whet your appetites for this highly-anticipated title!